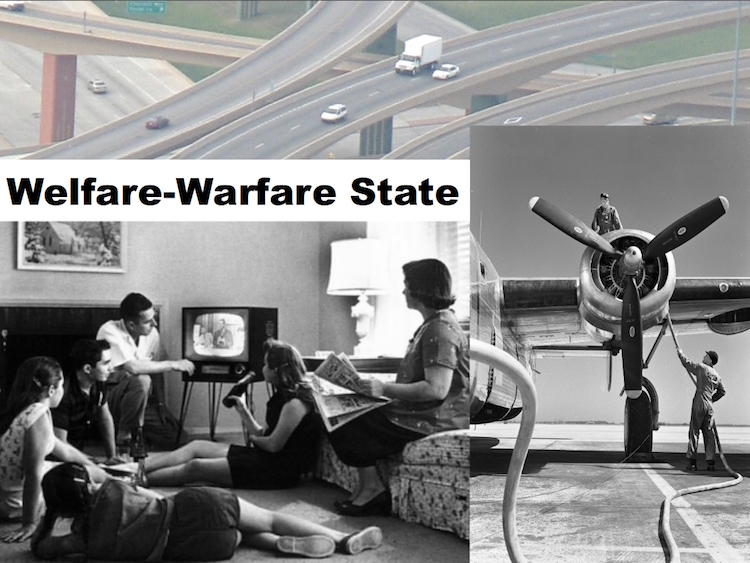 The Warfare/Welfare State (Empire) Triumphant! of the false left-right paradigm that collaborates to support the American Empire. that most of what passes for genuine deliberation is really just an elaborate game. whatever Washington decides to do. we are doomed to perpetual compromise rather than true debt reduction. for speechifying during the campaign season. time with Obama sending troops back into Iraq and now into Syria. it is called a bipartisan, Neocon plan for unending wars. guaranteed prescription for a failed American future. year by those in Washington claiming the mantle of leadership.